Up to 12 months, as low as Rs. 1,737 per month. 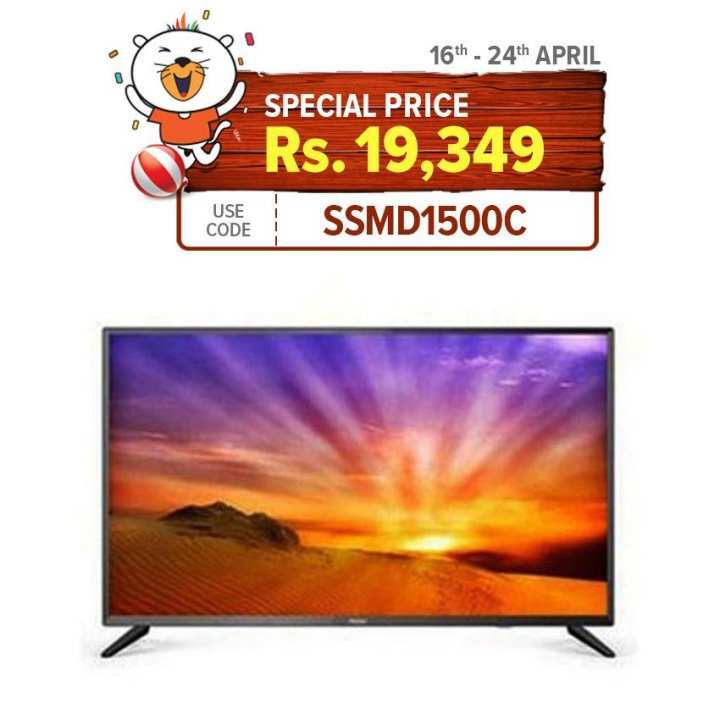 Product details of Haier - Official LE32K6000 - HD LED TV - 32 - Black"
Specifications of Haier - Official LE32K6000 - HD LED TV - 32 - Black"
Ratings & Reviews of Haier - Official LE32K6000 - HD LED TV - 32 - Black"
No dear. This is a simple model. Please visit our LED page for android models. Dear customer,go to LED Television Section on our page.All options are available.